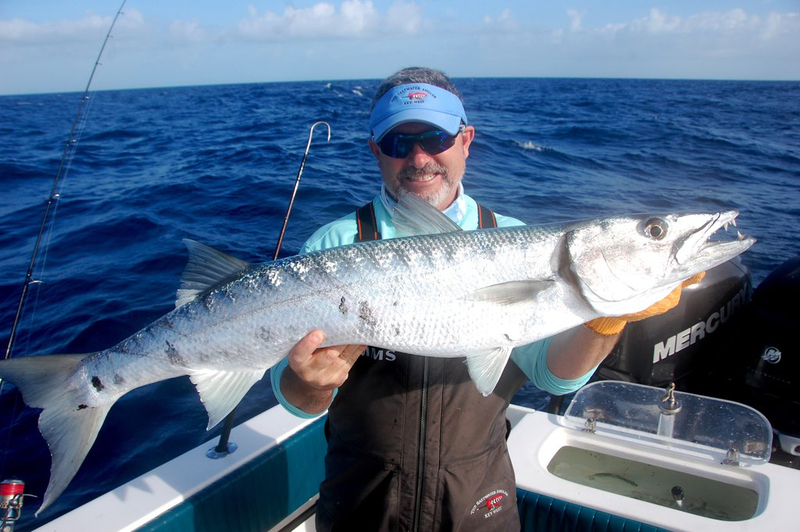 Captain Tony Murphy has been fishing for a living in the waters off Key West for more than 20 years, including 5 years of commercial fishing with rods and reels targeting Snapper, Groupers and Kingfish. Commercial fishing experience is essential for a true fishing guide. 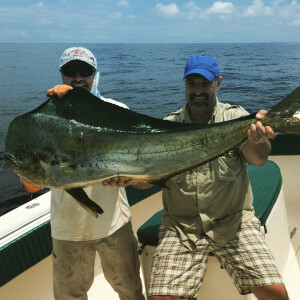 There are many light tackle guides to choose from and you'll find that most successful guides have backgrounds in commercial fishing. Tony is also a very patient captain and loves to teach beginner anglers. 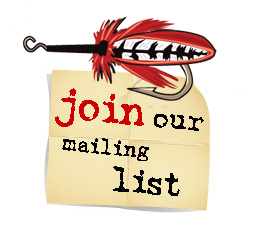 From the seasoned fisherman to families with children, all levels of experience are welcome. Our ocean boat is a brand new 2007 18' Flats Skiff HPX Maverick, powered by twin 2008 300hp Mercury Verados. Our flats boat is a 1996 16' Hewes Bonefisher. Coolers with ice for your food and drinks are provided. All of the licenses, bait and Shimano fishing tackle are included with the charter. Experienced Fly fisherman Welcome. All Orvis equipment supplied. Shimano Tackle is also available. Novices? No problem. I am an experienced guide. I will be glad to give you patient instructions. 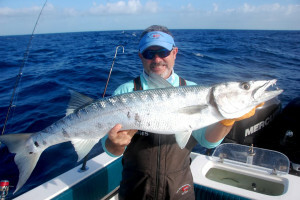 Meet capt tony murphy, Florida Keys Guide Since 1992. Dolphin Fish...A great day out on the water! If not, no worries. We would just like to know. What type of fishing? Deep Sea? Flats & Backcountry?